Frequently, rosacea begins simply as a tendency to flush or blush easily. It usually progresses to persistent redness in the center of the face that may gradually involve the complete cheeks, forehead, chin and nose skin areas. The eyes, ears, chest and back skin areas often become affected over time. 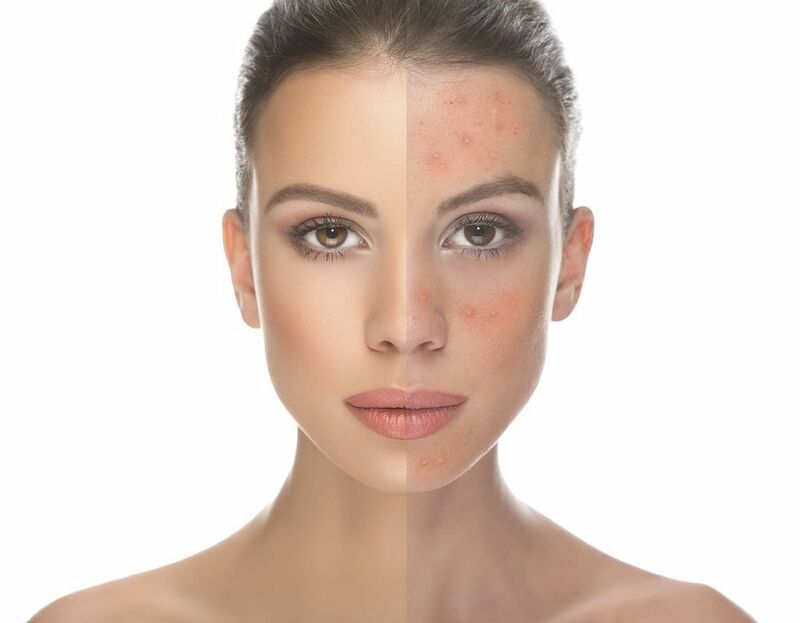 In a quickly advancing condition, rosacea can cause small broken blood vessels and tiny pimples to appear on the reddened cheeks, chin, nose and other areas involved. 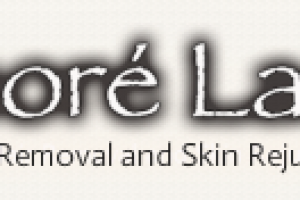 Unlike acne, rosacea will not develop blackheads or large under-the-skin pimples. When rosacea first develops, the redness may come and go. Some people may flush and blush quite easily, yet never form the pustules or papules that progress rosacea to its next stage. Small dilated blood vessels around the area may only be due to a prolonged exposure in the sun. However, if the skin surface area does not return to its normal, healthy color or if additional symptoms such as pimples or broken capillaries become visible on the skin, you should seek advice of a dermatologist. If you do not treat this condition, it may last for several years, infect the skin so deeply that it cannot be reversed and become progressively worse.